New Arrivals some tricks and some treats…depending on your taste. 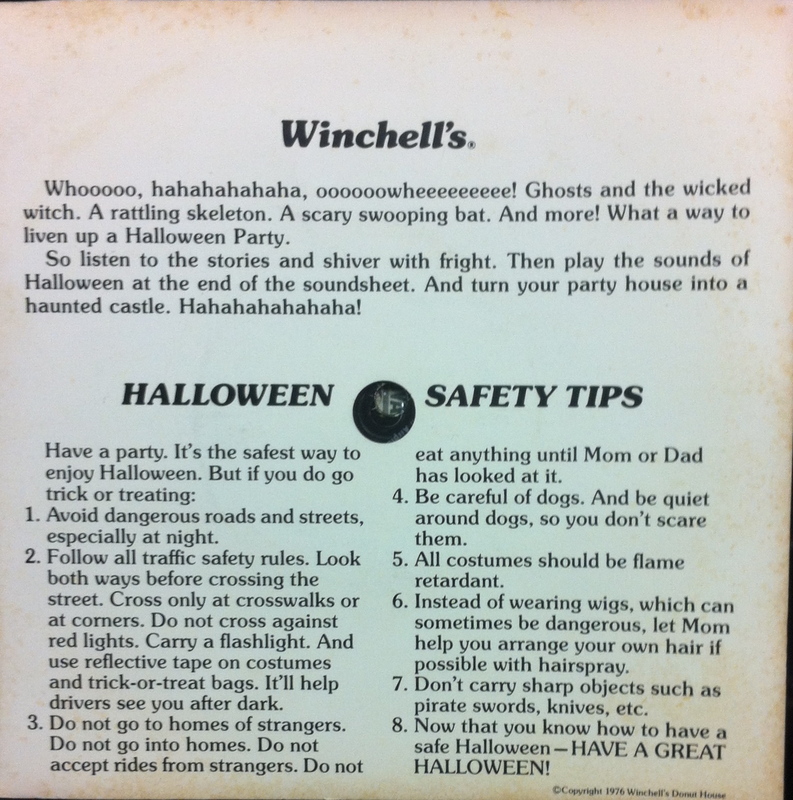 I already posted these earlier but Dave’s Records just like Winchell’s Donuts wants you to have a safe and happy Halloween although I’m not as creepy as Jack O Lantern on the record. If you want the record, we still have it in stock. Now here are the sonic treats….